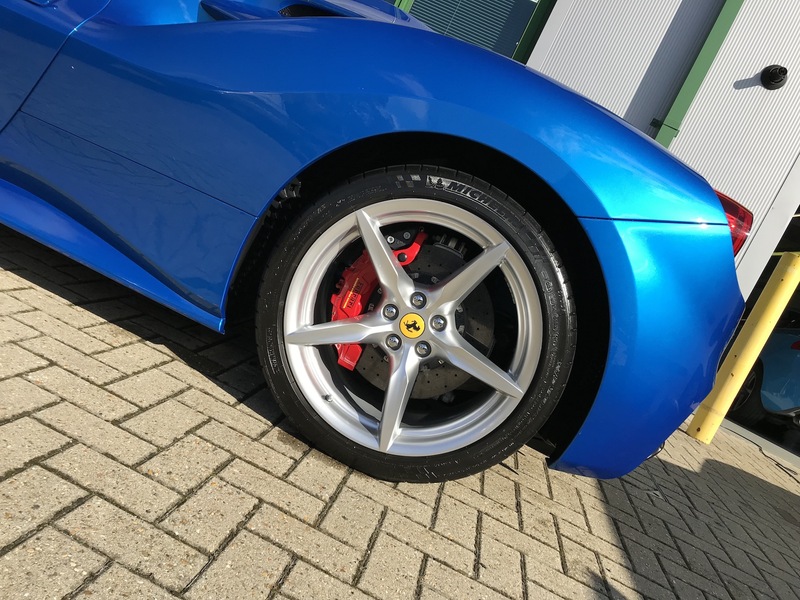 Our Full One Day detail has been put together as the ideal service for those wanting their vehicles prepared to concours condition, protected and maintained. Every one of our available services is included in this service and that includes not one but two layers of Autoglyms Ultra High Definition Wax. The vehicle bodywork is fully clay barred and de contaminated of any contamination inbedded in the vehicles paintwork. Brand new machine pads are used when we commence the machine polishing part of this service. We refuse to re use part worn pads that have been used on a previous booking. This service really is for the enthusiast and is ideal with all new cars so they are fully protected from the start. Show cars also benefit from this service. Both the waxes we use on the exterior and the interior protection product’s will last for 12 – 18 months and we are happy to fully advise on how to many your cars fantastic appearance. This service takes a full day ( 10 Hours ) to complete.